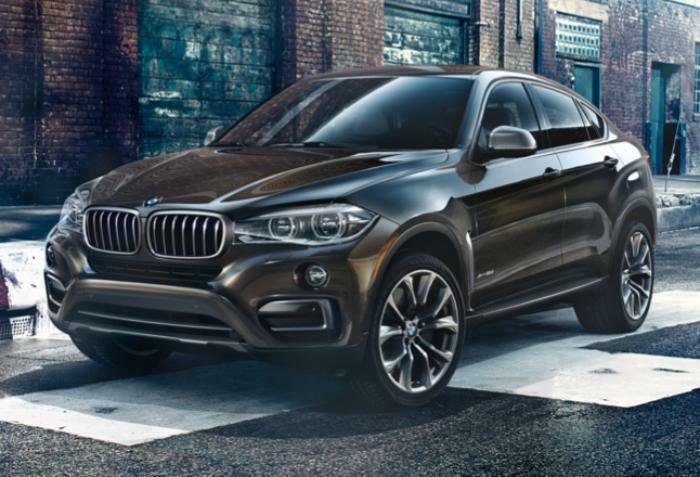 BMW North America is recalling 24 model year 2017 X5 M and X6 M vehicles. Although the vehicles are equipped with 21-inch tires, the tire information label states they are equipped with 20-inch tires. As such, these vehicles fail to conform to Federal Motor Vehicle Safety Standard (FMVSS) number 110, "Tire Selection and Rims." BMW has notified the affected owners and is providing them with a corrected tire information placard, free of charge. The recall began June 1, 2017. Owners may contact BMW customer service at 1-800-525-7417.